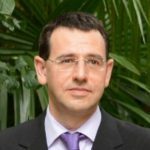 On November 9th, I have the pleasure of participating in the “1er Congreso Internacional de Salud y Tecnología” in San Juan, Puerto Rico. Where I will present a lecture on the “Evidence of changes in the human iris”. This conference is in Spanish. 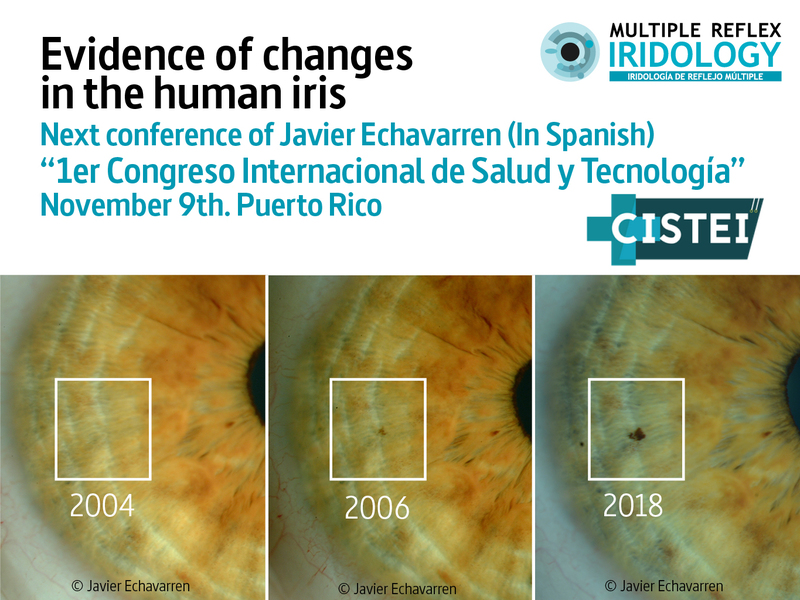 The objective of this conference is to show clinical cases in which changes in the iris have taken place over the years. 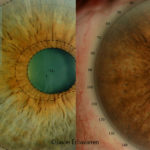 Some of them as a result of changes in health and others as a result of application of medication for glaucoma. In all of them we will see in detail the changes that have taken place. 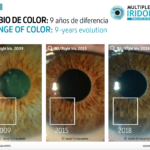 The evolution of iridian signs is one of the most exciting topics in Iridology. 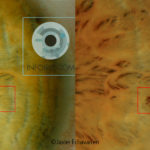 Working daily as an iridologist allows me to document with high quality photographs. 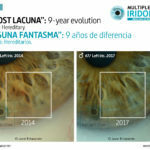 In this video that we published a few weeks ago, it is clearly shown how a Stain on the iris evolves in the eight year interval. It is one more example of what I will show at the Conference. In our Instagram account you can find examples of practical cases where we showing this phenomenon. 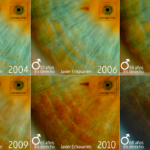 Below we can see the image of one of the videos that show this evolution. CLICK HERE. 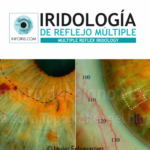 © Múltiple Reflex Iridology. 2018. All rights reserved.